Can I send you my Toms to paint for me? What if I have a particular design in mind that you do not offer? What if I need my item before 3-4 week turn around time? Can you paint your Toms designs on children's size shoes? Are Children's TOMS designs less expensive since they are smaller in size? Do you have any adult designs in your denim painted designs? Yes, I offer both options in my store. Once a design is decided on and purchased, I will send to you my shipping address. You can either purchase the TOMS online and have them sent to me or in your local area and send them to me. Many times people need items by a certain date. I always try to accomodate them. If you need your order before 2 weeks, I do charge a 30%rush fee. If you need the order within one week please email me first to be sure that that will even be something I can do. If I can work it into my schedule, there is a 50% rush fee. Yes. I can paint versions of the adult size designs on childrens size shoes. Sometimes the whole design does not fit the little bitty sizes. In this case, I adjust what I can. I wish this were the case, but quite honestly, the smaller the shoe, the more difficult it is to paint in many cases. I do try to adjust the fee if I can, but I charge for my designs based on the length of time it takes me to paint them. The more difficult, the more time that goes into them. I actually have painted for adults on adult size jeans, overalls and jackets. But many of these designs are so customized, I have not offered them on my website. If you have a design in mind, however, I would love to work with you. Not at this time. 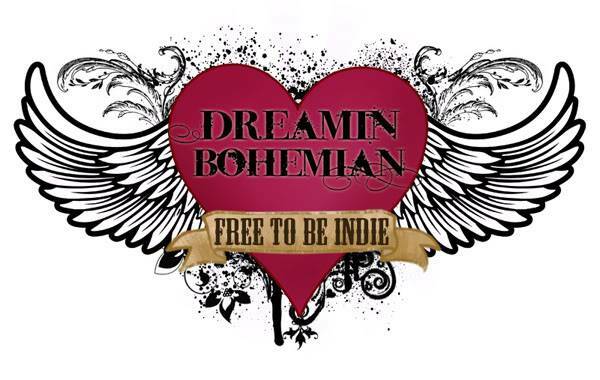 Dreamin Bohemian Studio is a one artist company and not set up for production work on painted pieces.